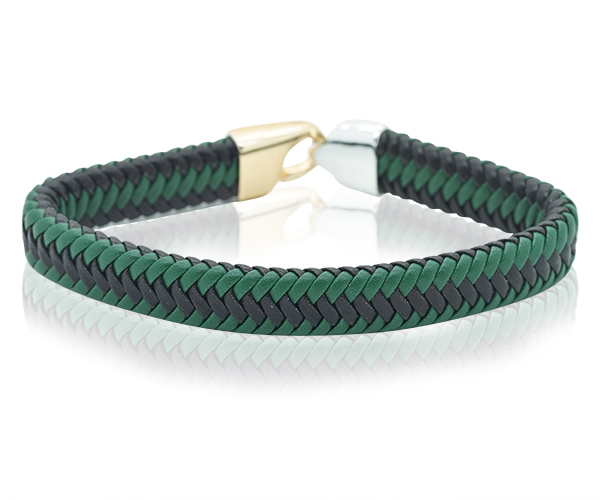 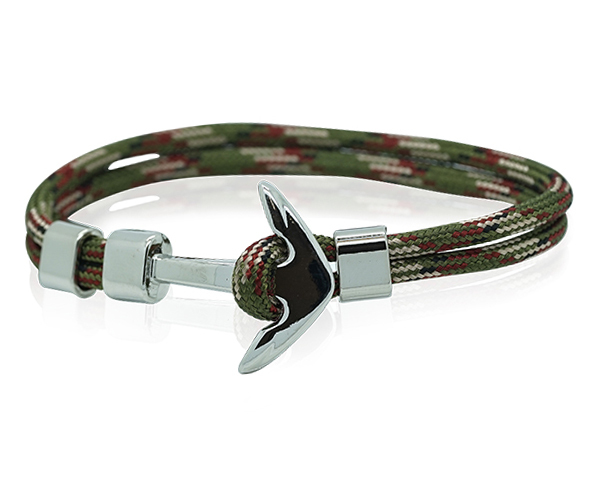 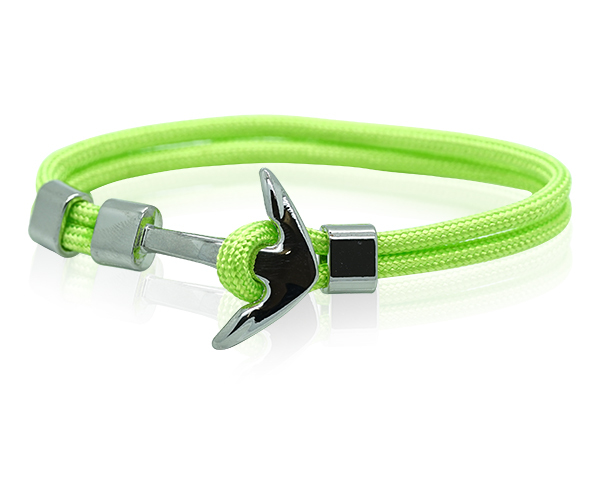 Looking to update your accessory wardrobe with a stylish bracelet? 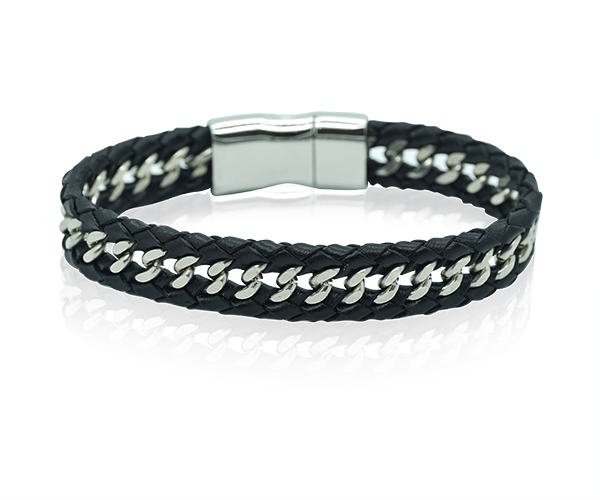 Try this handsome braided model on for size and see how it suits you. 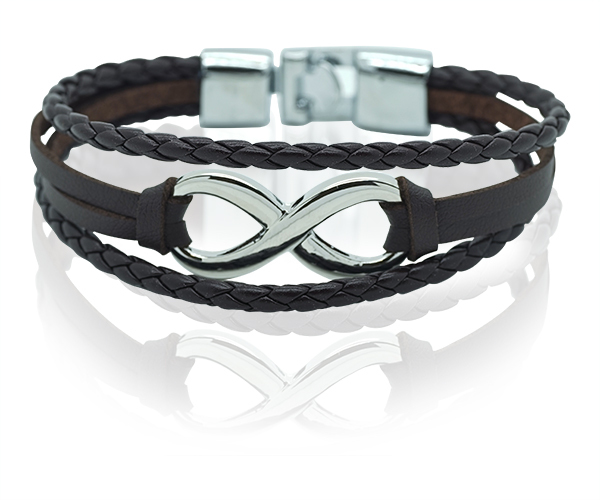 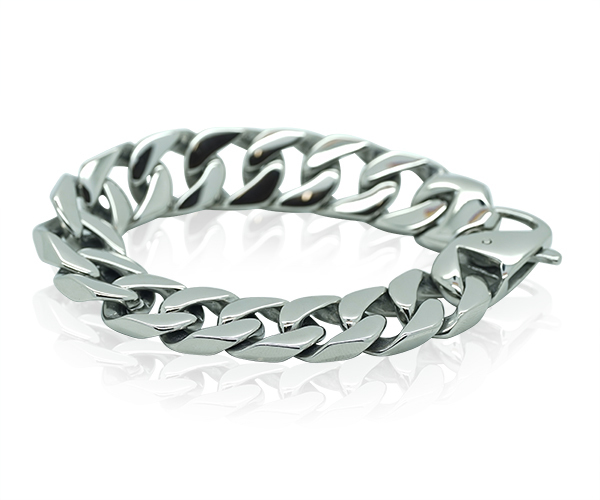 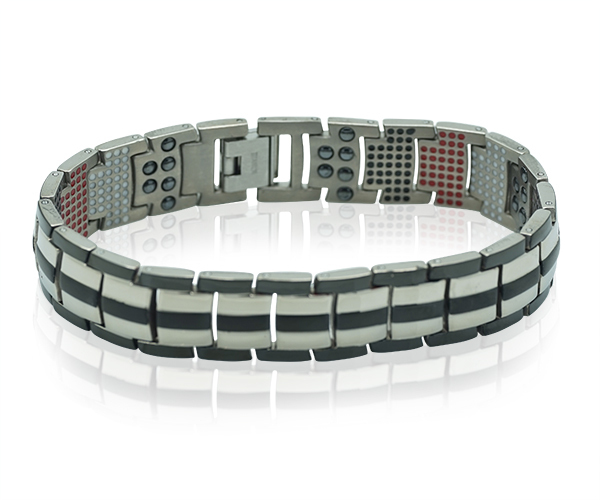 Comfortable and easy to wear, we bet you won’t want to take it off your wrist.